The 2-door variant is based on the current Giulia sedan. It will be a rival to the BMW 4 Series and A5 from Audi. We are not sure if a high-performance Quadrigoglio will join the range to take on the popular M4 from BMW. 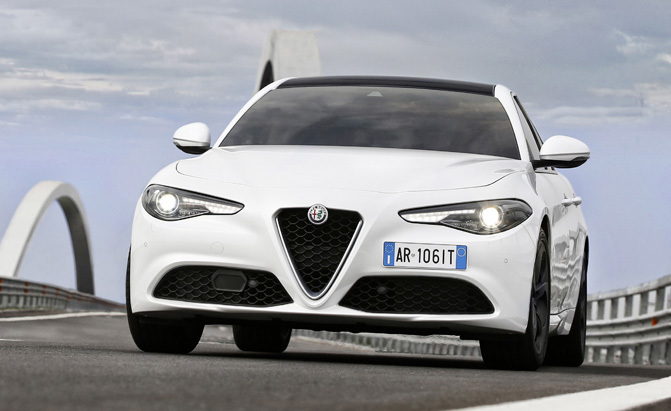 The coupe variant will come out several years ahead of the Giulia sedan receives a refresh in 2020. The revival of the unit in North America got a bumpy start as the Giulia launch delayed. The sporty 4C and 4C Spyder offerings should not receive significant changes until 2021. The innovated Stelvio crossover will not get a refresh till that time too. Speaking of the flagship sedan, it should rival with the 5 Series from BMW. However, it has been delayed until 2021. Alfa Romeo is developing a large crossover to rival with the X5 from BMW and Q7 from Audi.